Fifteen novels later and McEwan’s attention, precision and art remain unflagging. Again – yet again – he has produced a novel of blinding intensity and meticulous detail. In The Children Act, he presents the story of Fiona Maye, a respected high court judge in the family court. Her life’s work is to deal with the messes left in the wake of love, and preside over matters of deeply divisive moral and religious matters. To these she brings her exceptional knowledge of the law, her ambition, her intuition and an unfailing humanity and patience, without lapsing into the territory of debilitating despair that can accompany such work. One of the cases she must judge on is whether a set of Siamese twins are to be separated, an operation which will instantly kill one. If the operation is not to go ahead, the other will wither and die a slow painful death as he feeds all his strength and energy to the weaker brother. As in SaturdayMcEwan brings to life the complexities of certain professions. In Saturday, he presents the inner world of a neurosurgeon; here, it is the delicate, straining work of deciding “what is right”, that is examined. In this, McEwan is a master. He brings to the reader the impossible experience of a vicarious career. The paradoxes, weaknesses, strains and exhilarations of a different career are finely wrought and one is deeply moved by and interested in the dilemmas innate in certain professions. If it is a usual preoccupation with authors, then I would argue that few others bring the same level of detail and nuance to the matter that McEwan does. However, it is not, in my experience, very usual for authors to busy themselves with the intricacies of a profession at the level of a deep – I almost want to say “spiritual” – engagement with identity. Characters have work (or not), have occupations (or not), but seldom is work examined with such gentleness and interest as a source of meaning. “Work and love – that’s all there is,” said Sigmund Freud, and McEwan does not neglect the second half of that equation. Fiona has been married to Jack for decades and they love and respect one another deeply. 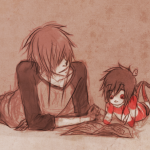 They do not have children, but do have a platoon of nieces and nephews whose company they enjoy. But – as in many relationships – work brings its weight to bear and after the Siamese twins case, something in Fiona has shifted. The underrated effects of the case have cooled her towards Jack. A marital crisis – which is where the book begins – has been set in motion, threatening not only their love and marriage, but their “respectability”, a notion which Fiona argues to herself remains a factor. She feels herself drawn into the cesspit of her work where people who once loved one another bicker and fight or – in the worst cases – scream at and spite one another, often all the way to the courtrooms. She and Jack are too restrained for such scenes, withdrawing from ugliness when any conversation veers towards “excruciating frankness”. Then Fiona is presented with a new case: a boy, just months from being considered an adult, is dying of leukaemia. A blood transfusion could save him, but he and his parents refuse the transfusion because they are Jehovah’s Witnesses. The legal and moral problems are set out – interesting in and of themselves – but alongside this, is Fiona’s more personal involvement in the matter after she visits the boy in hospital in order to assess the situation. 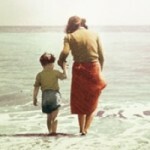 The boy opens that profound vein of regret about her childlessness that has pumped beneath the surface of her life. 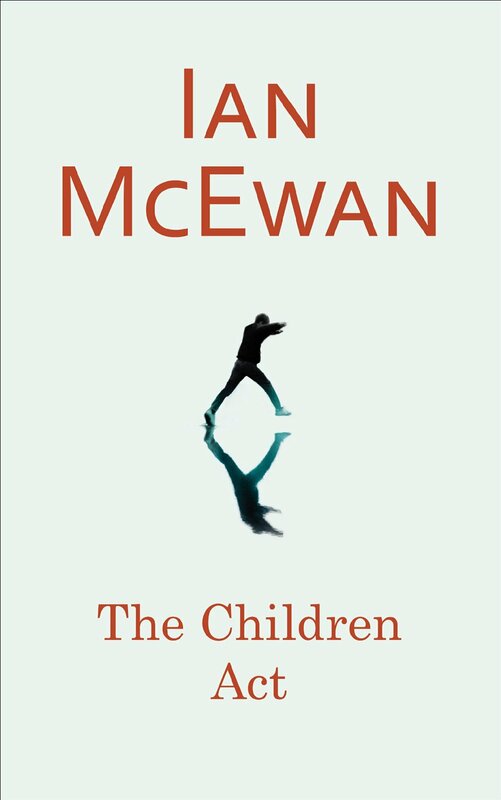 Deftly, McEwan recreates the inner life of a respectable, good human being, juxtaposing it against the world’s horrors (there is always news on in the background of the story and Fiona’s life) and the dramas of the family court. 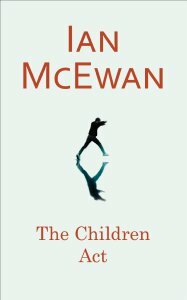 McEwan wields language like a fine surgical instrument, never saying too much, never overplaying a moment or a feeling or a scene. 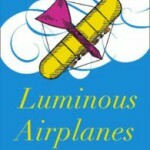 Indeed, he is at his best in his shorter novels, laying and overlaying meaning and light in tight prose where every economical word seems to have been extracted from the vocabulary ether for the express purpose of furthering his thought experiments in which the reader becomes intricately involved. Each moment mounts the next with both exactness and smoothness, and together they build a subtle tension. As in many of his books, it takes a while to register a mounting towards disaster so that, when the disaster strikes, you’re left slapping your forehead for not having seen it, while at the same time being deliciously surprised. The Children Act is a superlative work of literary fiction. 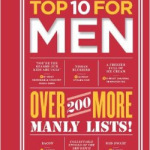 – Schimke is the editor of the Cape Times books pages.